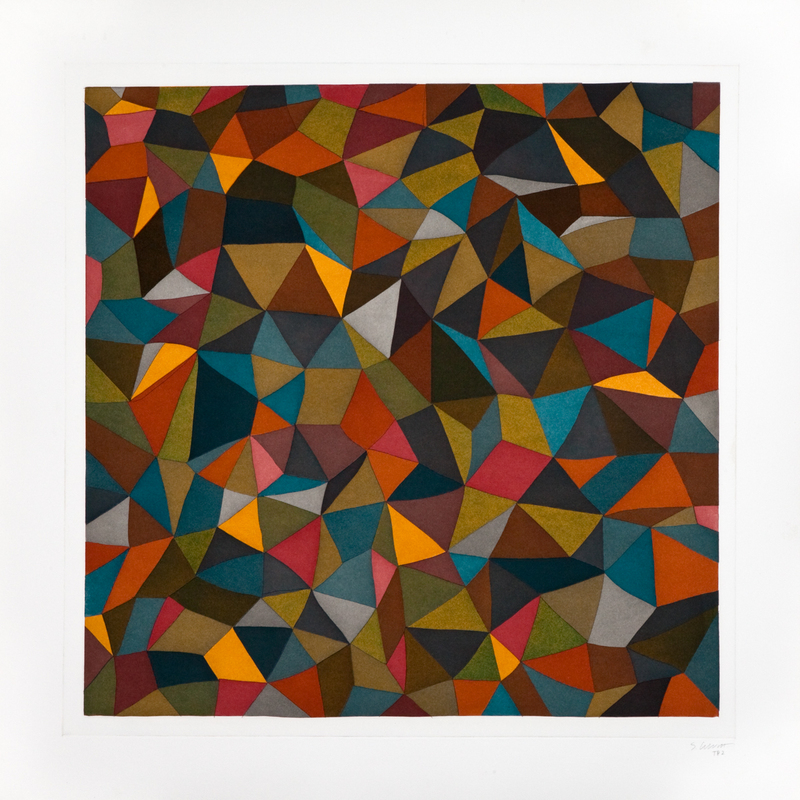 Sol LeWitt (b.1928, Hartford, CT; d. 2007, New York) is a leading figure of Minimalism and pioneer of Conceptual art. Redefining art production by exploring ideas rather than conventional aesthetics, he distilled art to its essentials. 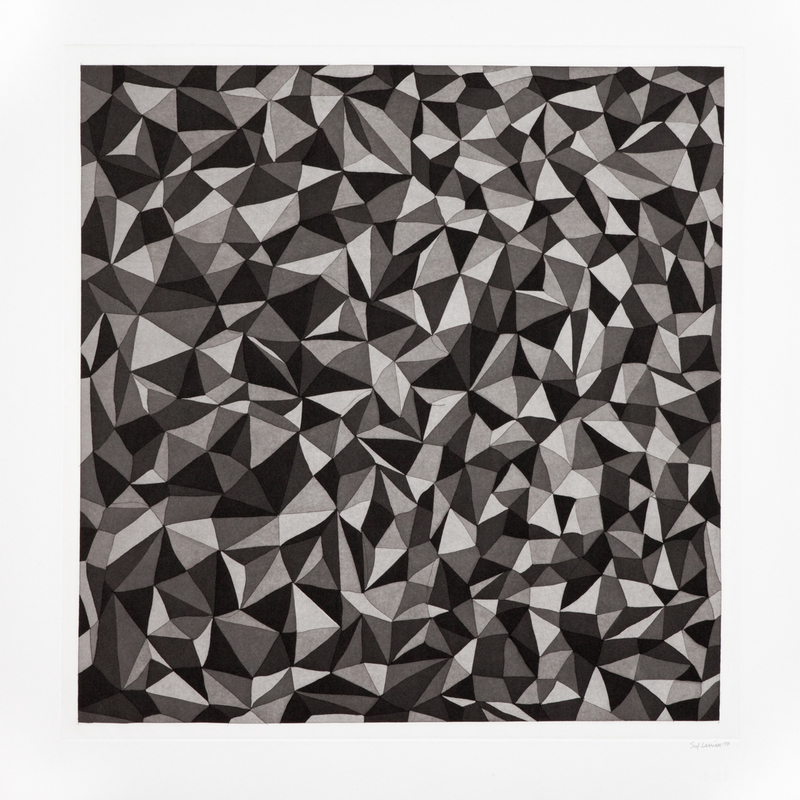 Using the cube as a “grammatical device,” LeWitt’s work is characterized by serialization, repetition, and progression, exemplified by his iconic open-grid structures. 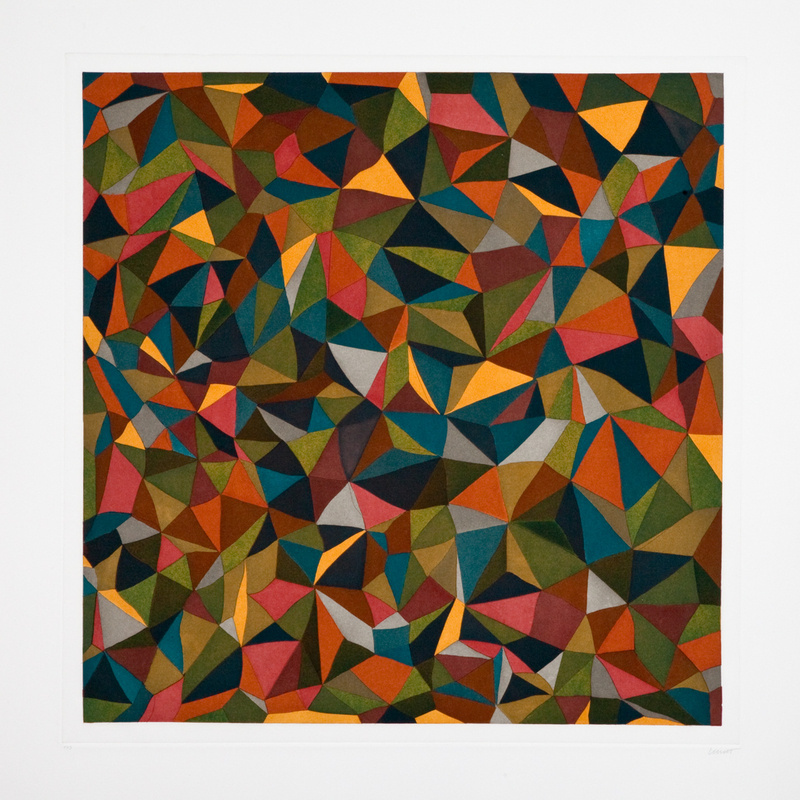 Studying systems of line and color, his prolific output of wall drawings represents a breakthrough in his career and solidifies his engagement with two-dimensional practices spanning painting, drawing, photography, and printmaking. 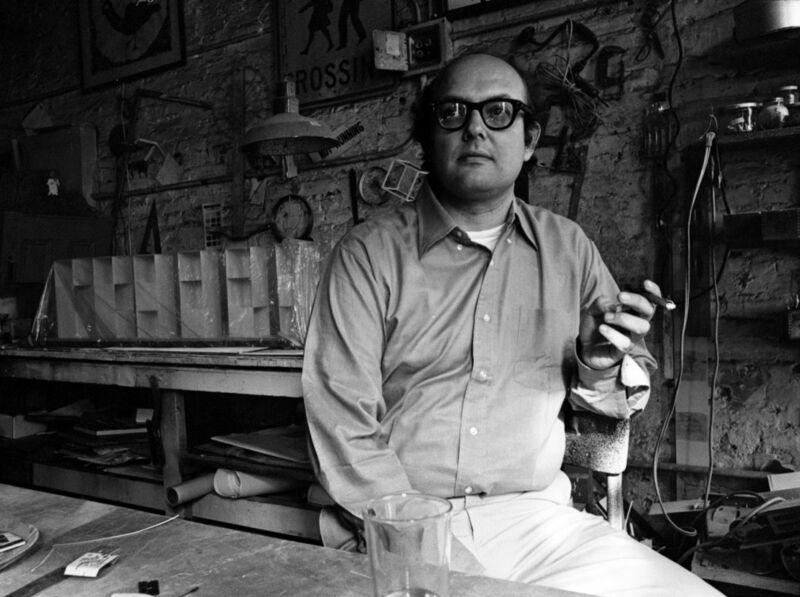 LeWitt has been the subject of numerous one-artist exhibitions and his work is held in public collections worldwide. 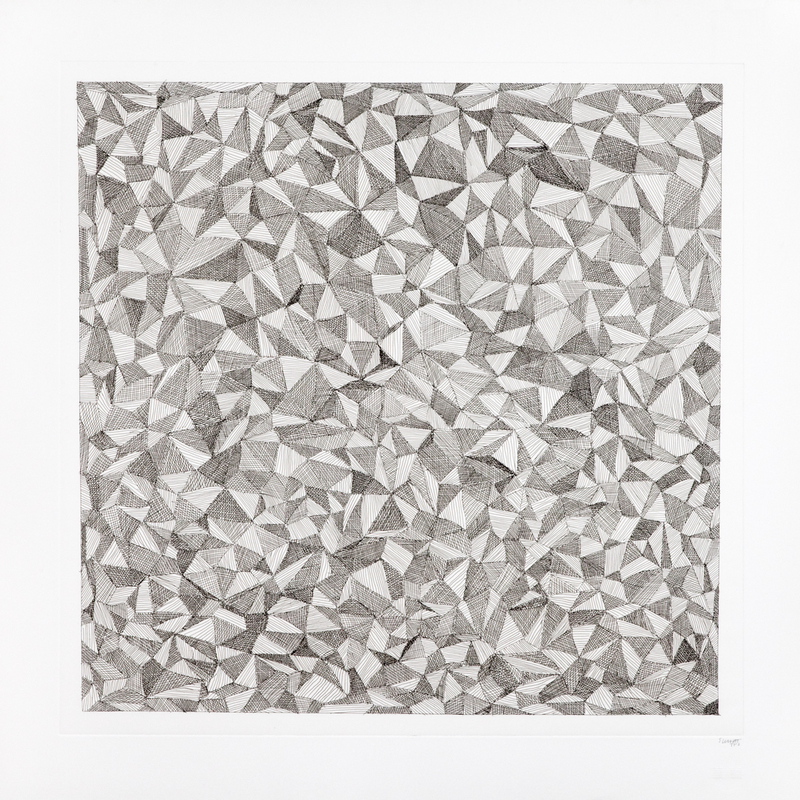 In 2008, MASS MoCA opened Sol LeWitt: A Wall Drawing Retrospective, which will remain on view through 2033. 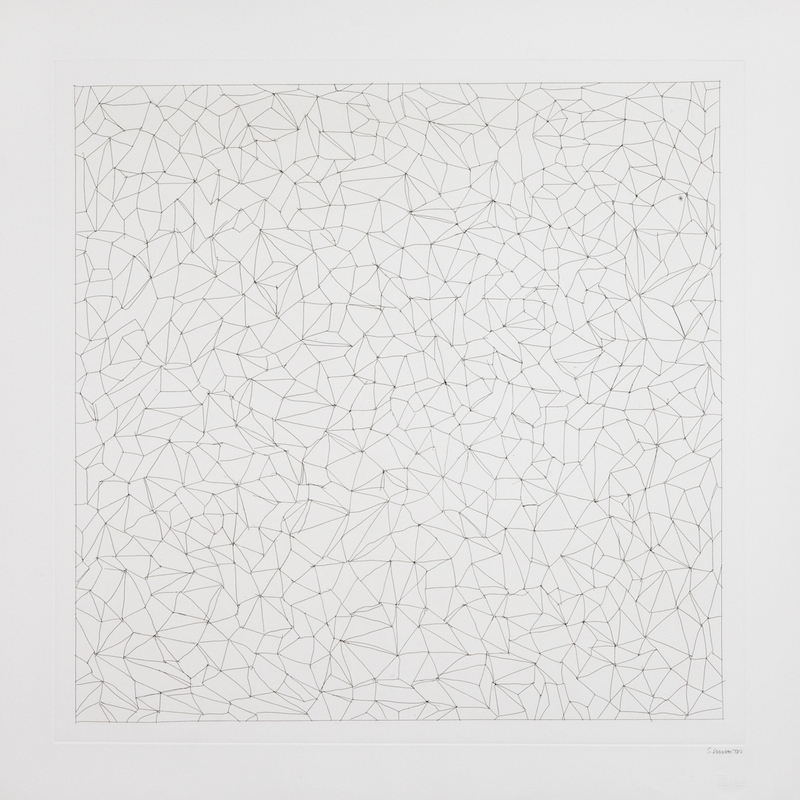 Pace has represented The Estate of Sol LeWitt since 2007.